Yes… it’s the romantic vibes around making you feel the magical potential of love. And, with every passing day of this weeklong love celebration, the season of love will be painting your world with the color Red. Starting with the rose day, lovers will be celebrating the Valentine week with full gusto. For all those planning to make the first day of the love celebration memorable for beloved, this blog is a must read. Rose Day gives the most romantic start to the Valentine celebration as the most idealistic epitome of love is the ‘RED ROSE’. It’s the beauty of roses that eventually made people believe it as the perfect conveyor of heartfelt love emotions. And finally, we adore Red Rose gifting as the most romantic gesture of expressing love. No wonder, especially for the Rose day, an ideal gift can be nothing better than a rose bouquet or bunch, isn’t it? Well you are wrong this time if you nodded in yes as here in this blog, we have some very fascinating Rose Day gift ideas that are super romantic and classic options to begin the valentine gift giving practice. If you desire to opt for the most trending rose day gift then this is the option to make choice for. 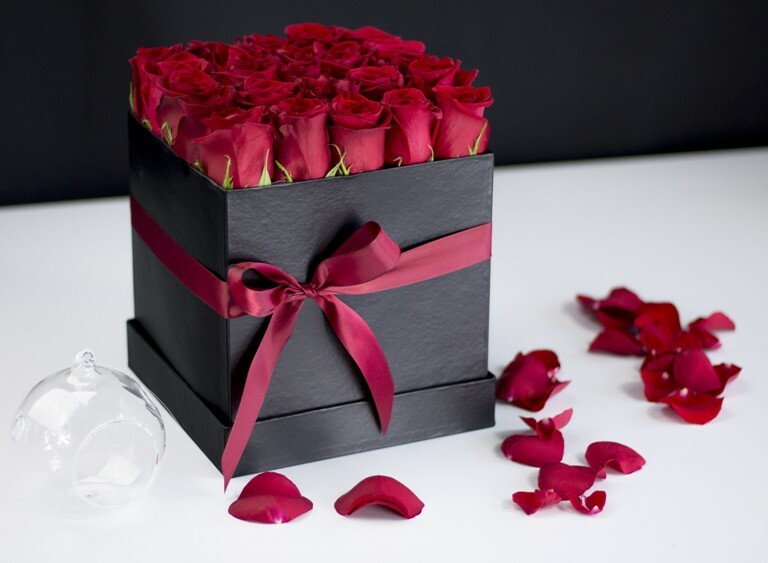 Despite the traditional ways of gifting this bloom, surprising beloved with a box full of Red Roses won’t be a heart winning gesture but very unique love expression too. When the confession is about the feelings of heart, roses in heart shape arrangement make the most idealistic choice. It’s the super-romantic way of proposing the special one or making him/her feel loved on the special day. 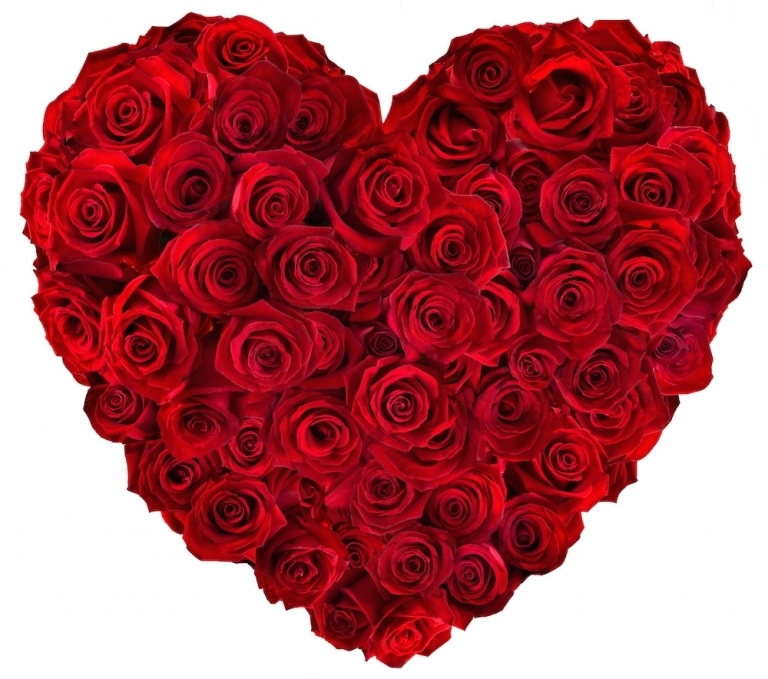 At GiftaLove, there are plentiful selections to make and gift a heart shape rose arrangement to dearest one. 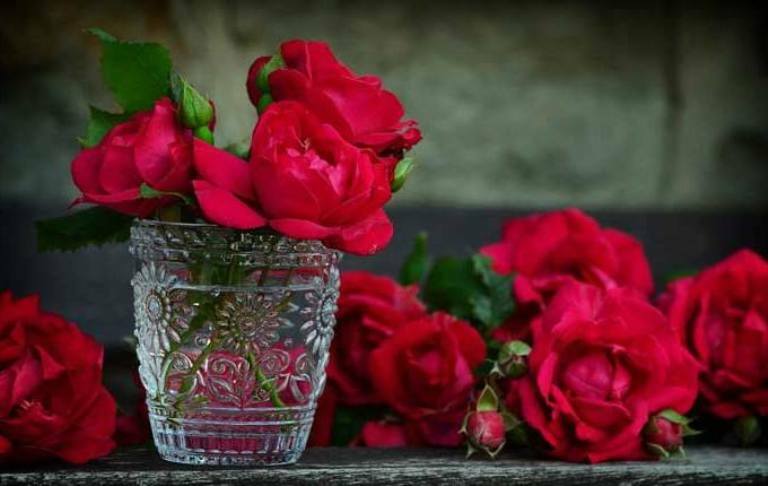 If you are bored of gifting natural red roses on every rose day or special moments of the year to your sweetheart then this is the time to make selection for this wonderful gift. 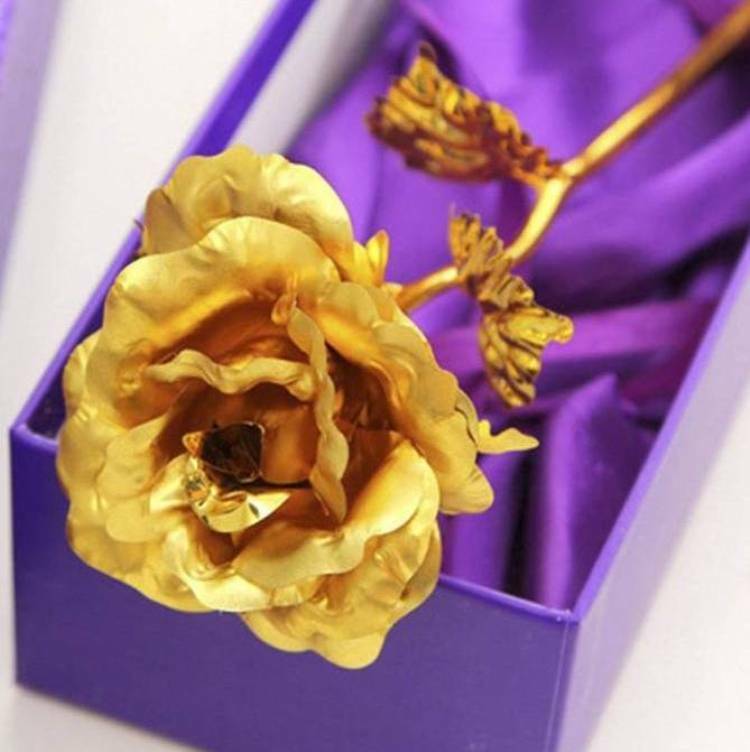 These days you can find a wide variety of Golden metallic roses that comes with an attractive box. It’s a Rose day gift of eternity. Another very idealistic and romantic Rose day gift for wide, girlfriend or beloved is the Glass vase arrangement of red roses. It’s the idealistic gift that work wonders in winning heart of the special one on the first day of the Valentine week celebration. Love is the most special feeling and gifts redefine the meaning of love with moments of happiness shared together. 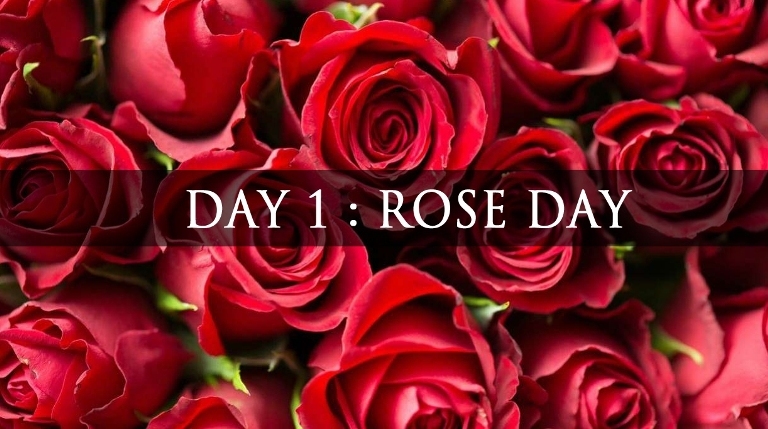 On this day Rose day 2019, let love be confessed in the most romantic way. And, for Propose Day gifts, Teddy Day Gifts, Promise day gifts or finally the Valentine’s Day gifts for sweetheart, GiftaLove.com is there if most romantic and thoughtful presents to shop online. Moreover, there are lucrative services of mid-night delivery, same day, express and next day gift delivery service for valentine Roses delivery as well as valentine gifts delivery in India.